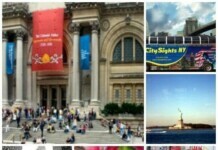 PhotoTrek New York City Tours offers guests a private NYC tour with a personal photographer. 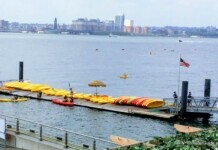 Guests are captured in their own photos with iconic New York City landmarks such as Central Park, The Brooklyn Bridge, & Times Square as the backdrop, to name a few locations we may cover during the private tour. Guests will receive a CD ROM with a minimum of 75 images for the two hour tour and at least 125 photos for the three hour tour. 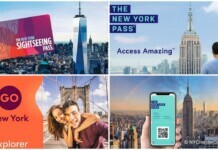 During our private NYC tour guests will also receive insights about dining, shopping, discounted theater tickets and navigating the New York City subway. Please contact Marc Samuels, info@phototrektours.com or at 917-734-7602. 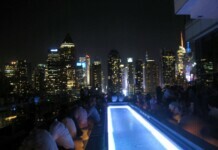 Tickets can be purchased directly on our website or by calling 212-209-3370. Tours are given daily, year round, beginning at 8:00am and times can vary throughout the day. By subway, take the A,B,C,D,E,F,N,Q,R,1,2,3,4,5,6 to 42nd Street. Book your PhotoTrek Tour NYC here! 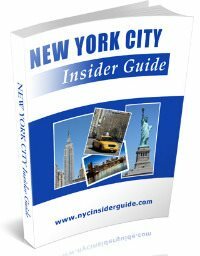 The Print Guide to New York City includes the BEST of the NYC Insider Guide website, with detailed maps, directions and my personal recommendations for shopping, restaurants, attractions and Insider Tips. Available for download and print immediately, you can make as many copies as you want and get FREE Updates for a year! Read more about the BEST Print Guide to New York City on the internet.